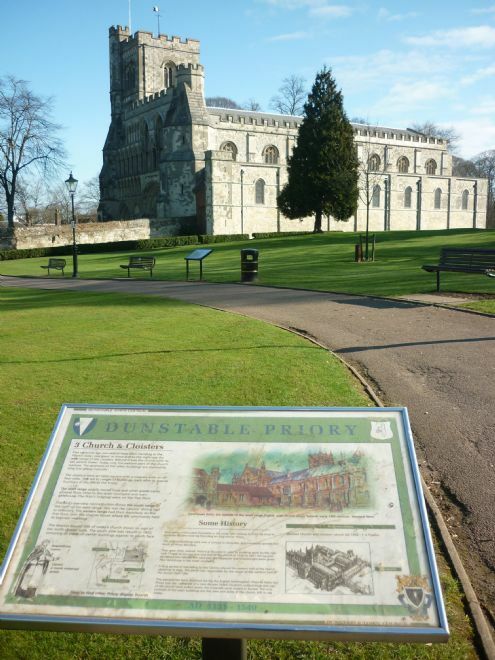 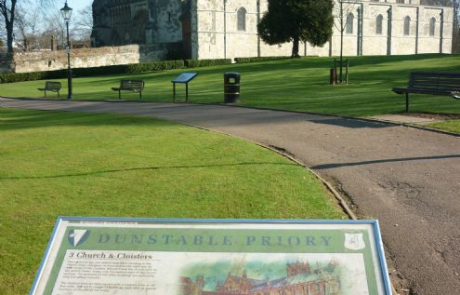 Priory Gardens are situated in the historic centre of Dunstable, adjacent to the Priory Church of St Peter and Priory House, both of which are listed buildings. 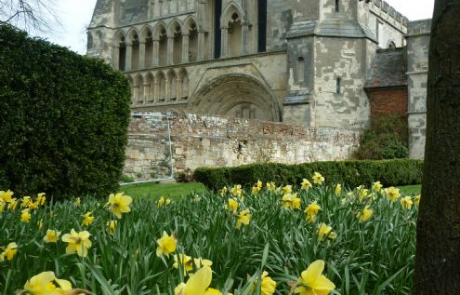 The Gardens form part of a Scheduled Ancient Monument and the area has a rich and varied history with strong associations with Henry VIII. 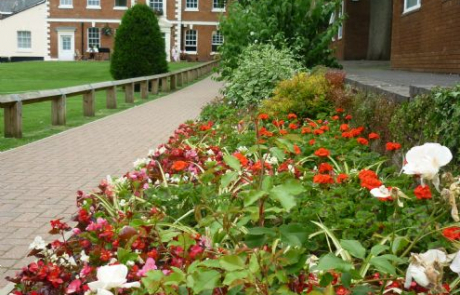 The Gardens are an attractive and well maintained open space offering visitors the opportunity to relax in pleasant historic surroundings, admire the wonderful spring and summer floral displays and enjoy a cream tea or variety of other refreshments in Priory House. 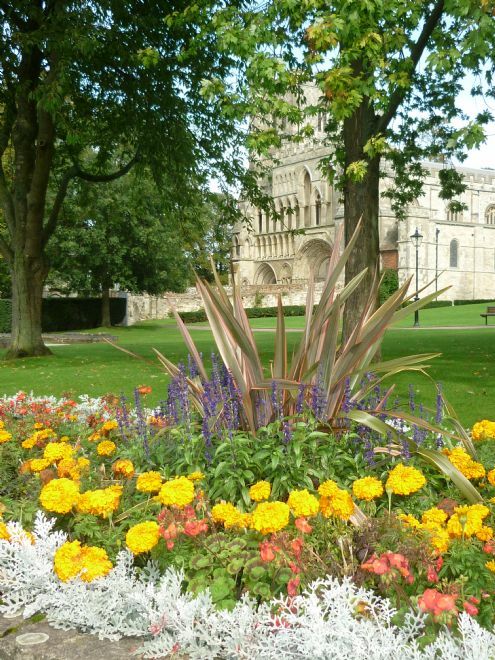 Easily accessed on foot, by car, by cycle or public transport, the Gardens are used to hold events including historic days and a classic motor rally. 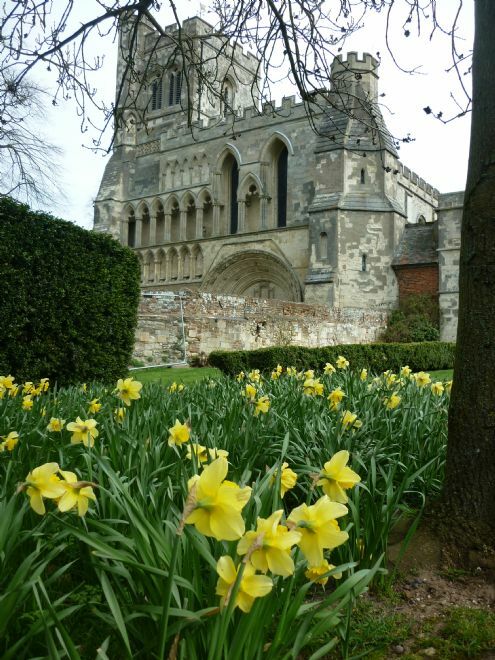 Visitors are made to feel welcome and safe with good access to information about the gardens and the wealth of history to enjoy. 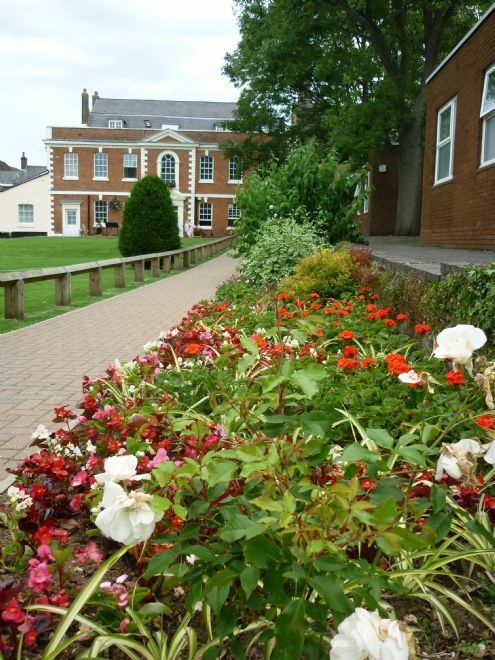 Managed by Dunstable Town Council the gardens are maintained to a very high standard and local people are encouraged to come forward to offer their support in managing the gardens in future years in partnership with a wide range of organisations. 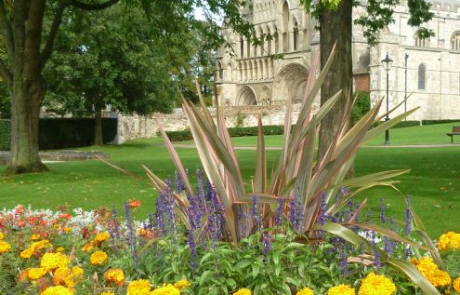 The Council is proud of its local heritage and takes great care in ensuring that the gardens remain an attractive, well managed, safe and sustainable open space for future generations to visit and enjoy.